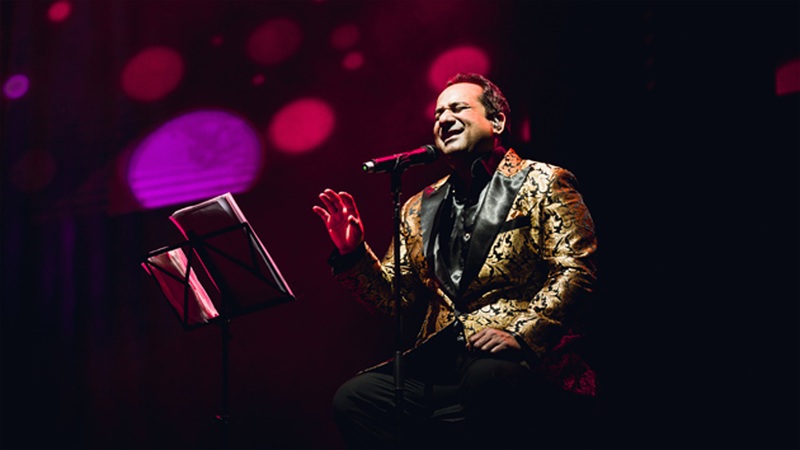 Meet Rahat Fateh Ali Khan at London’s East Shopping Centre September 6th! East Shopping Centre, Europe’s first purpose-built boutique Asian shopping centre, will be hosting legendary qawwali singer-songwriter, Rahat Fateh Ali Khan on Wednesday 6th September at 6pm. Lucky fans will have an exclusive opportunity to see Rahat as he descends on the famous balcony. The award-winning singer will be in the UK as part of a special ‘Tribute Tour’ where he will perform some of his greatest Bollywood hits, as well as the music of his distinguished uncle and music tutor, qawwali maestro Nusrat Fateh Ali Khan, to mark the 20th anniversary of his death. East Shopping Centre is running an exclusive competition to give five lucky fans the chance to personally meet the music maestro himself. For details of the competition please visit www.eastshoppingcentre.com. 16 queries in 0.538 seconds.